Easter is one of my favorite holidays. No, it is not because of the bunny or the eggs that I have to find a time to hide. Easter has so much meaning that I just love the holiday. 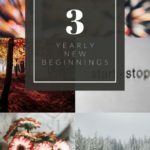 Finding resources that allow my kids to have fun with this holiday without the silly bunny can be hard to find. 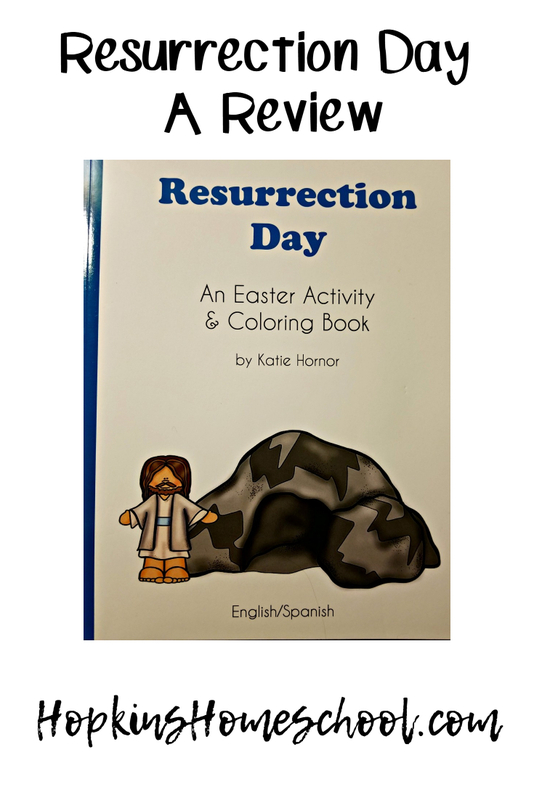 Resurrection Day from Paradise Praises is a fun little activity book that stays true to the meaning of Easter. 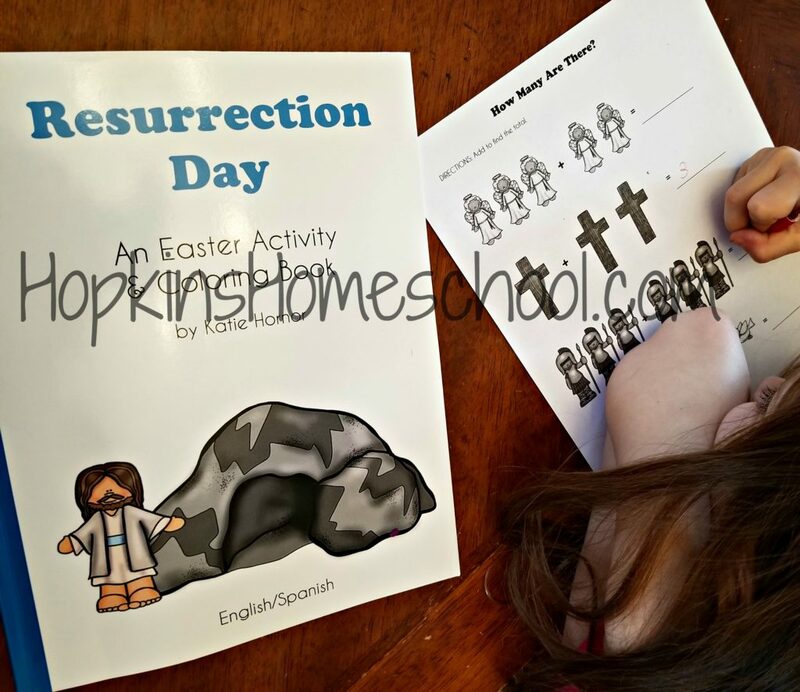 Resurrection Day is a 30-page book full of activities that are focused on resurrection day! 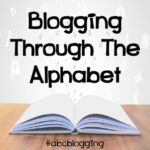 The activities range from beginning sounds, roll, and stamp, crosswords, word finds, cursive and printing practice along with coloring pages. Not only that, but you have the option of English or Spanish pages to complete. This is a book full of activities, none of which need to be used in any specific order. 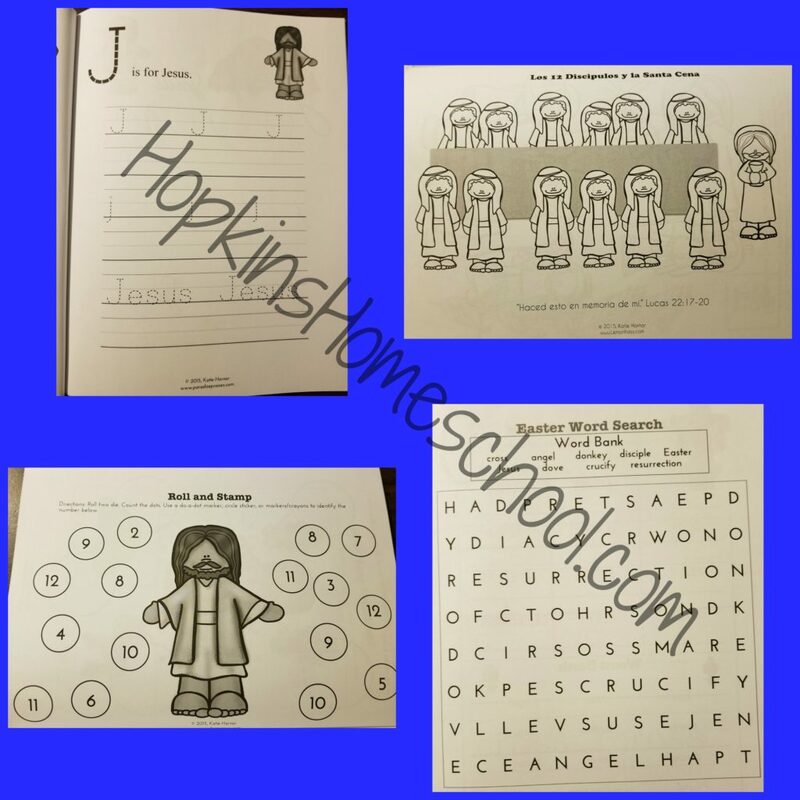 Do you have a child who loves word finds? Do those first. 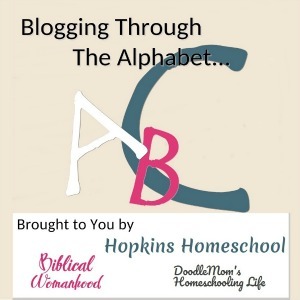 Working on cursive skills? Do those page first! Have a bored child? Give them the coloring pages to fill out! This book covers a range of ages. Because of this, we were able to use this one book with both Ray Ray and Litlle Miss. Even Baby Girl hopped in on the fun from time to time. We were able to keep this book on hand, so when I got the whole “Mom, I am bored.” statements, I was able to hand this book to the said child and allow them to have some fun doing something that is not a screen. I did not have any lesson plans that I used for this Resurrection Day. I used this as I would any activity book. When the kids get bored, this book comes out, and we talk about what we are working on as we work on it. 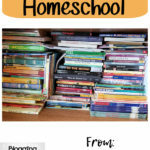 That is how simple it is to use something for learning in the homeschool environment. Find what works and make it happen! With this activity book, we were given permission to make photocopies for our household. This makes it great when one child wants to do the same page as another. The activities were a great variety of simple things for the little kids and the more advanced for, the older kids. I was able to let Baby Girl (3) do pages as well as Ray Ray (9) and Little Miss (6). I am sure that Moe Man (17) could have found something, but he has been busy these last few weeks. My kids loved the change in school, while still learning about Easter. I was happy to see them having fun and knowing that they were learning. 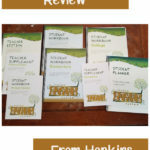 I love that there is a wide range of activities and that I am able to make the additional copies to use for everyone. 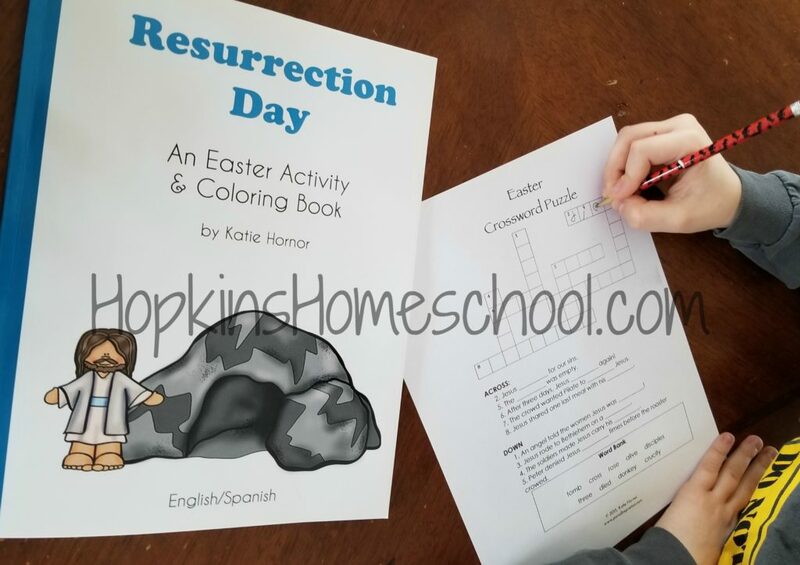 This was a fun activity book that is helping us get ready for the Easter holiday in a way that I am happy about!